Prepare to let go of what you know about SUVs at the Unlearn SUV Weekender at Busseys. 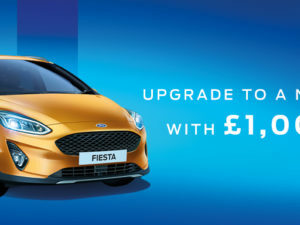 Not only will you get the chance to test-drive a truly standout vehicle; you’ll also get £500 off any brand-new Ford throughout the whole of July. 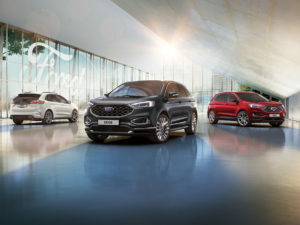 From the compact, efficient and built-for-the-town EcoSport, through the adventure-bound Kuga with Intelligent All Wheel Drive and Active City Stop, to the imposing, state of the art Edge featuring Adaptive Steering and Active Noise Cancellation technology – whatever your needs, there’s an SUV for you. Don’t miss out. Visit the ‘Unlearn SUV Weekender’ Dealership Event at Busseys, between 16th – 17th July and experience a whole new breed of SUV. 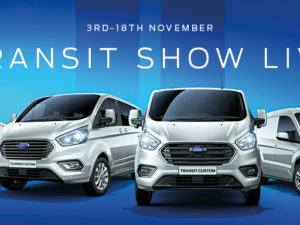 To find your nearest Busseys Ford Dealership, click here.